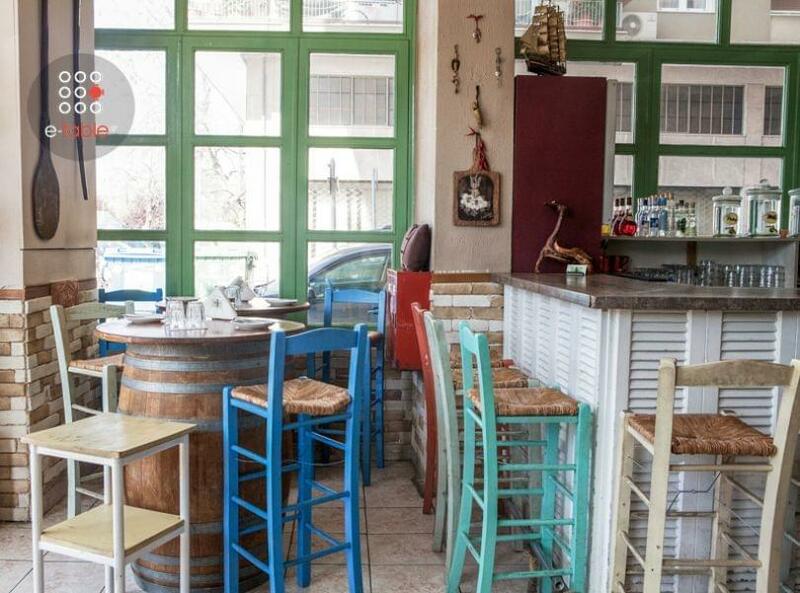 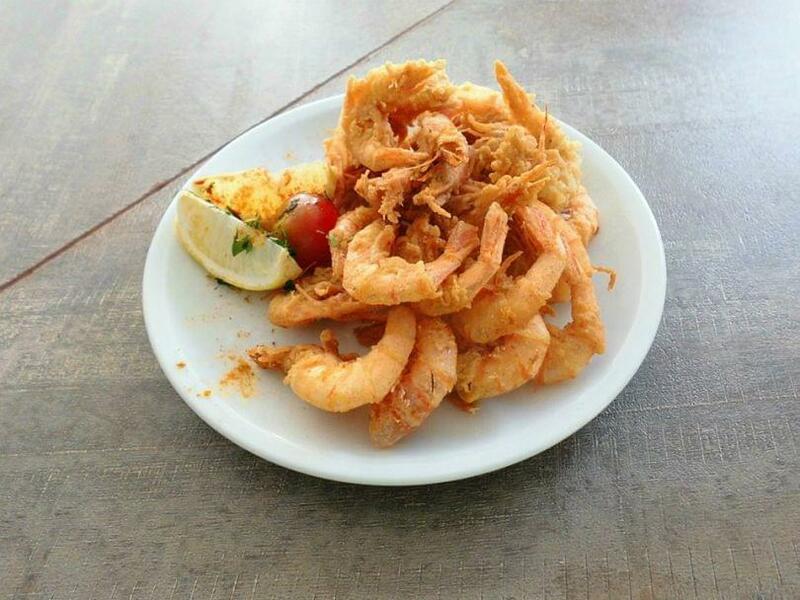 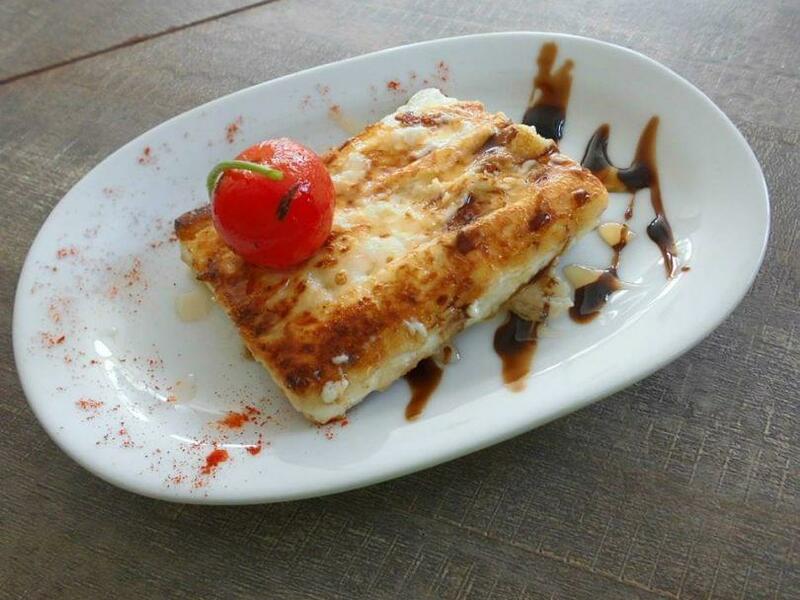 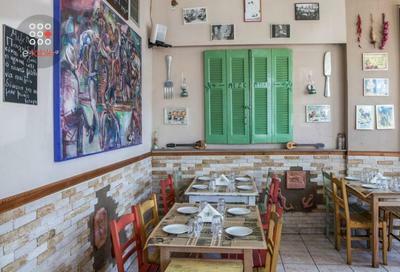 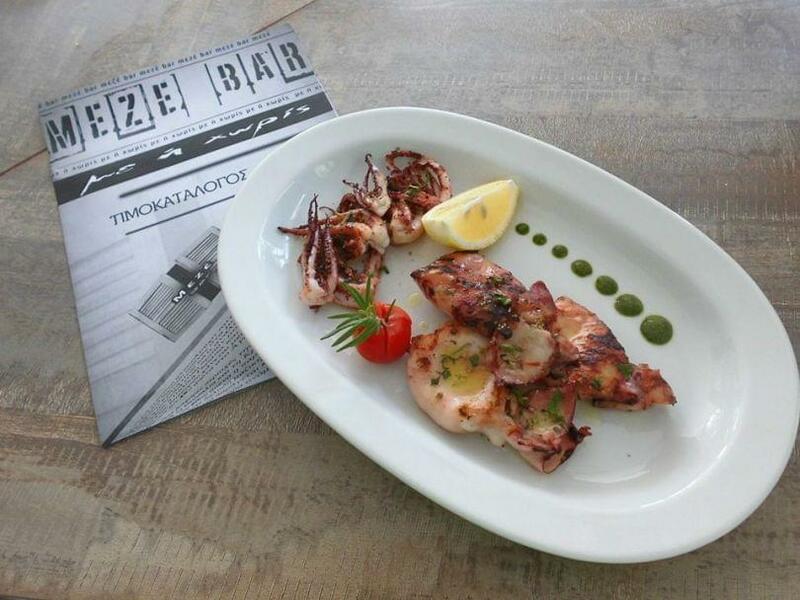 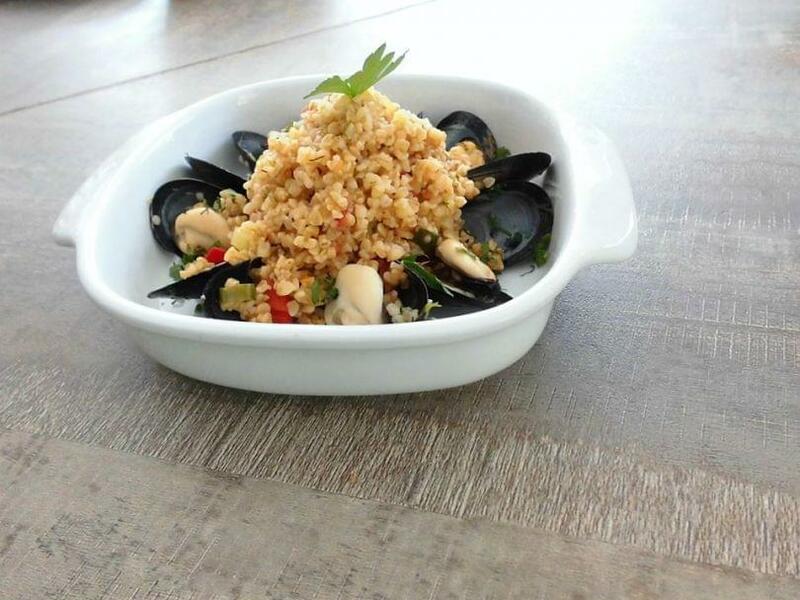 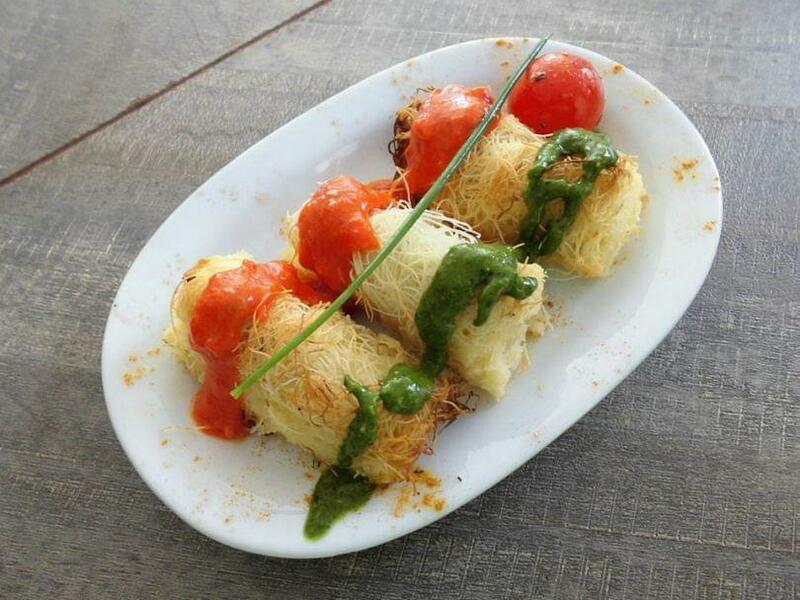 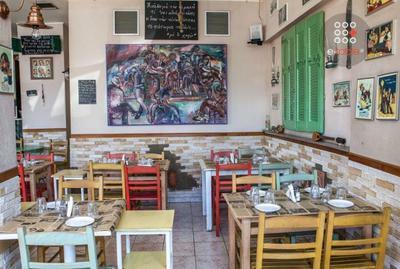 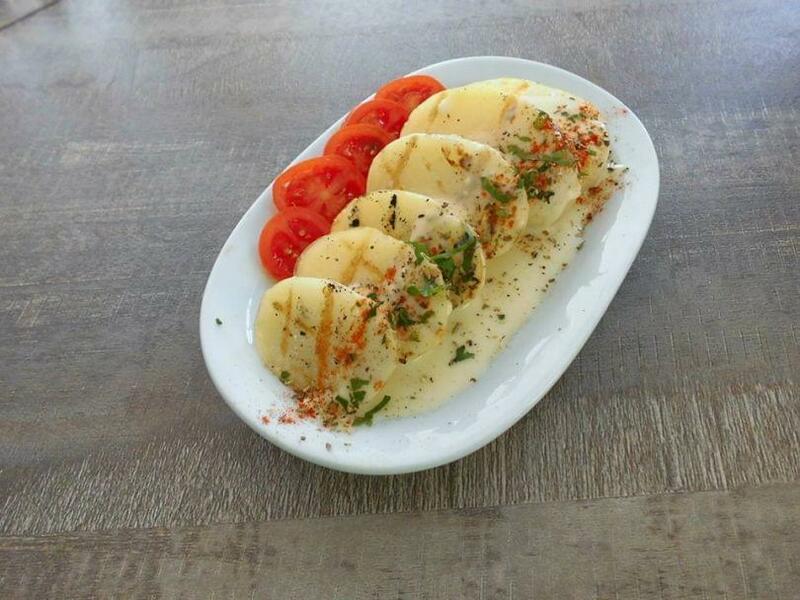 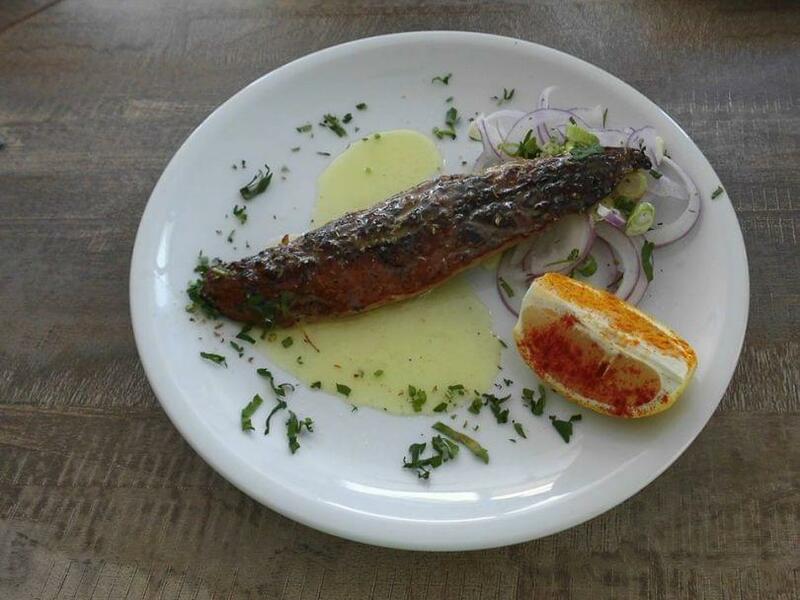 Meze Bar in Analipsi of Thessaloniki offers greek cuisine and delicious traditional recipes. 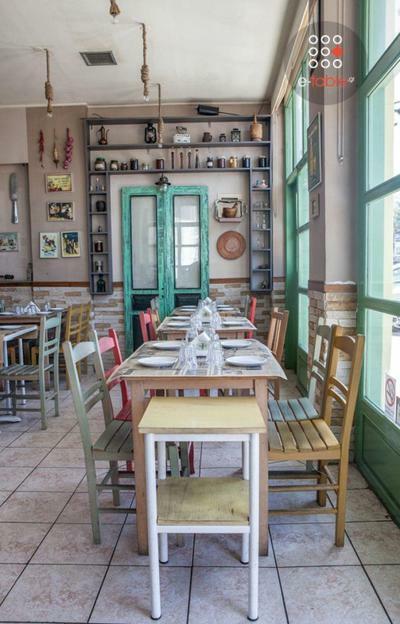 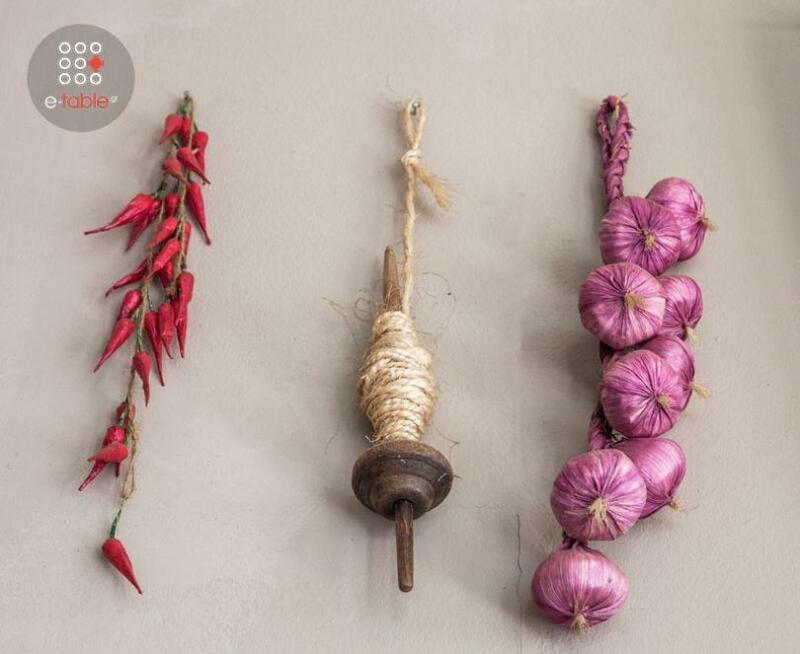 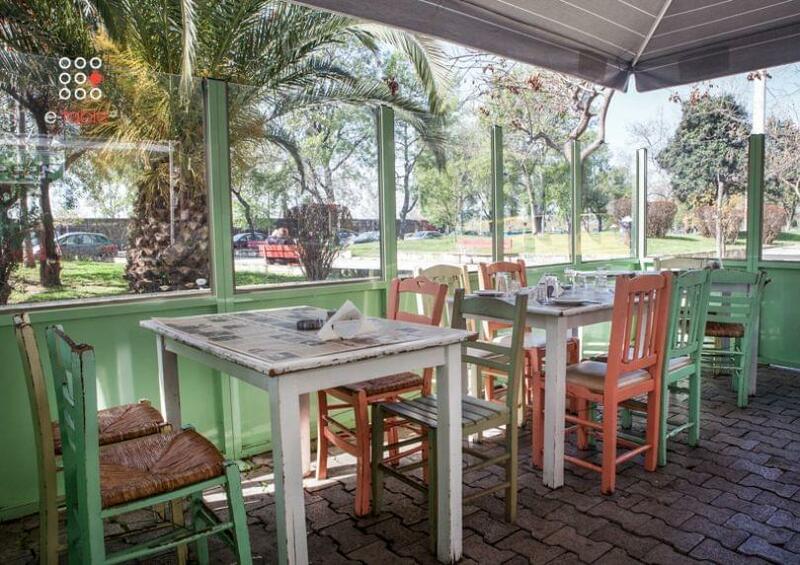 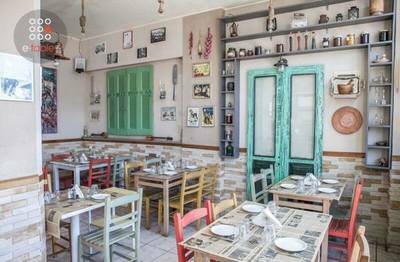 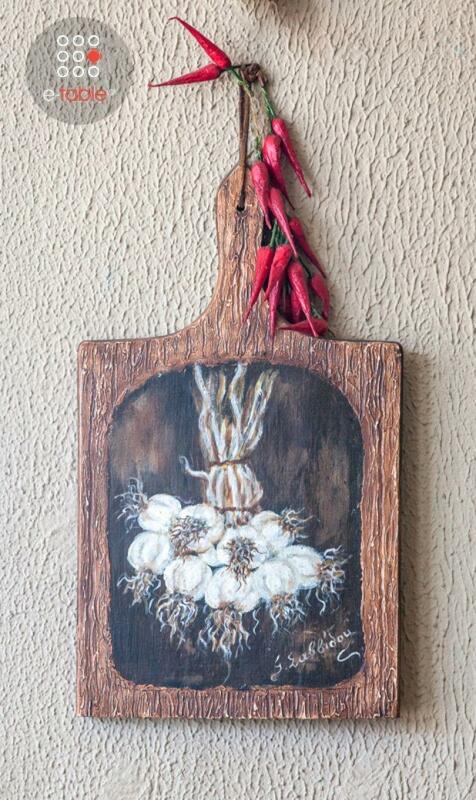 ​​Meze Bar is a beautiful cozy space with pastel colors and traditional decoration with vintage elements. 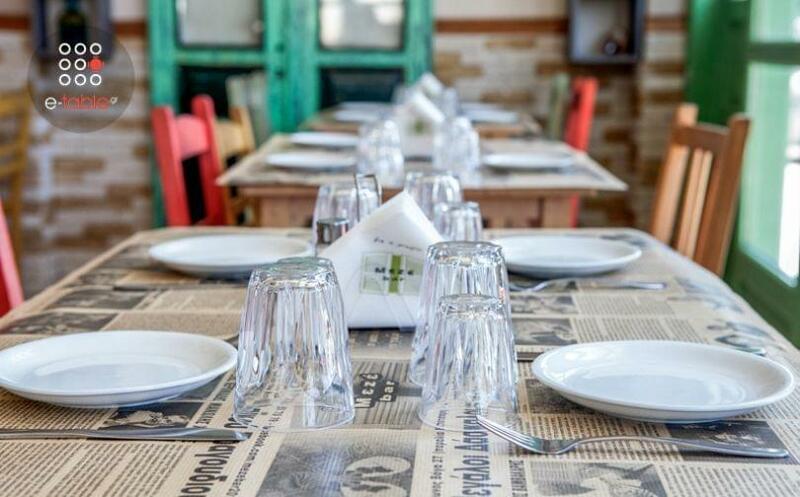 You can try risotto with wild mushrooms confit and basil pesto, chicken braised with gruel, feta cheese and spinach cream, mushroom stuffed with minced meat, pine nuts and gruyere cheese of Crete, tenderloin sautéed with pepper sauce, tasty pork skewers with handmade paprika, fried sausage and traditional cod recipes with garlic sauce. 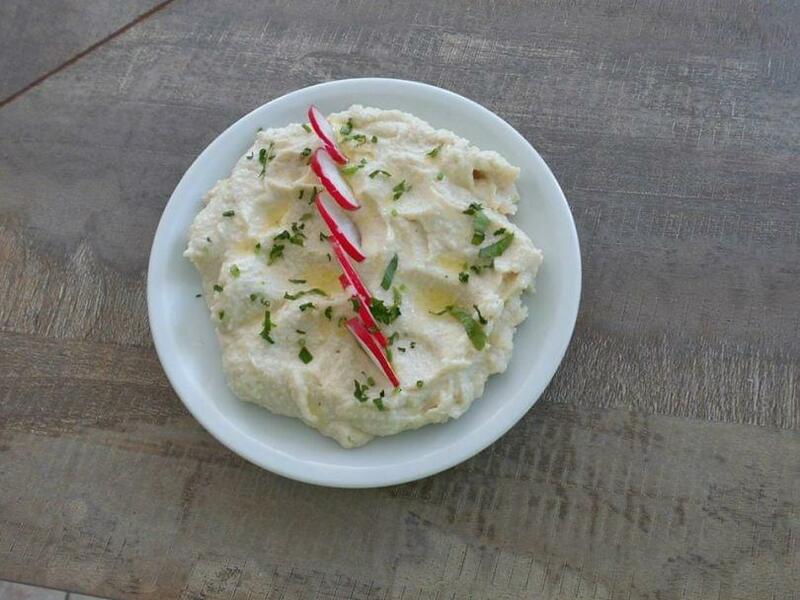 Your meal could be accompanied with fine greek wine and good friends. 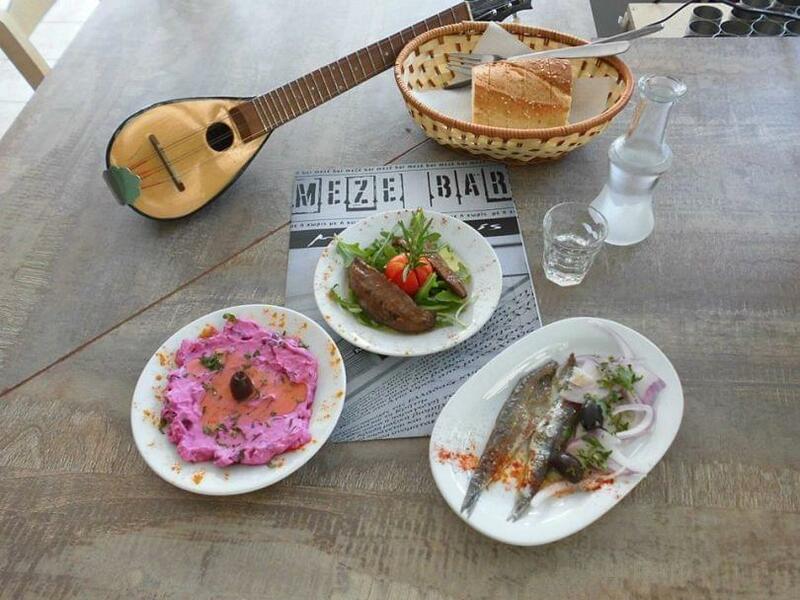 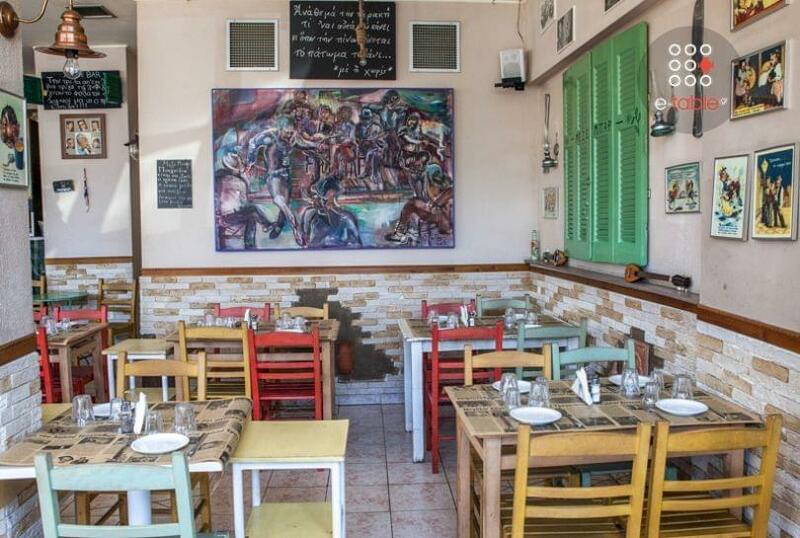 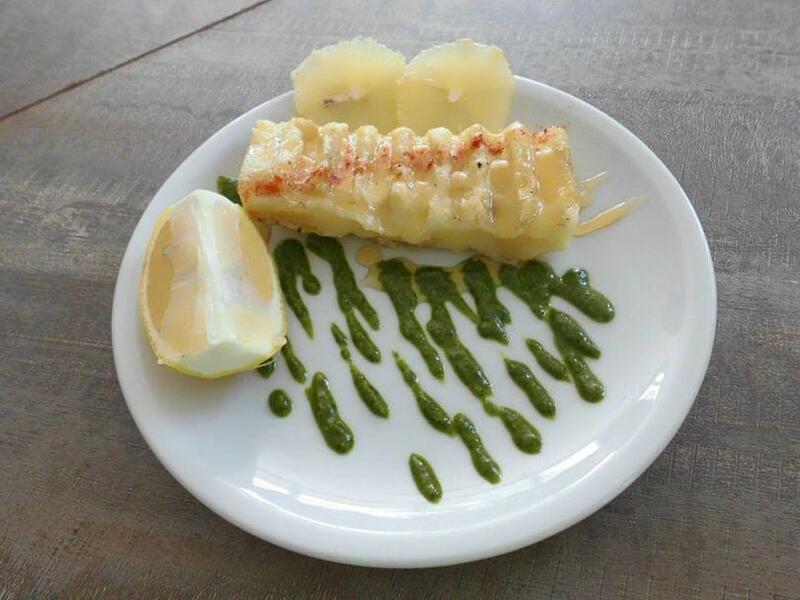 Meze Bar will become your favorite taverna in Analipsi of Thessaloniki. 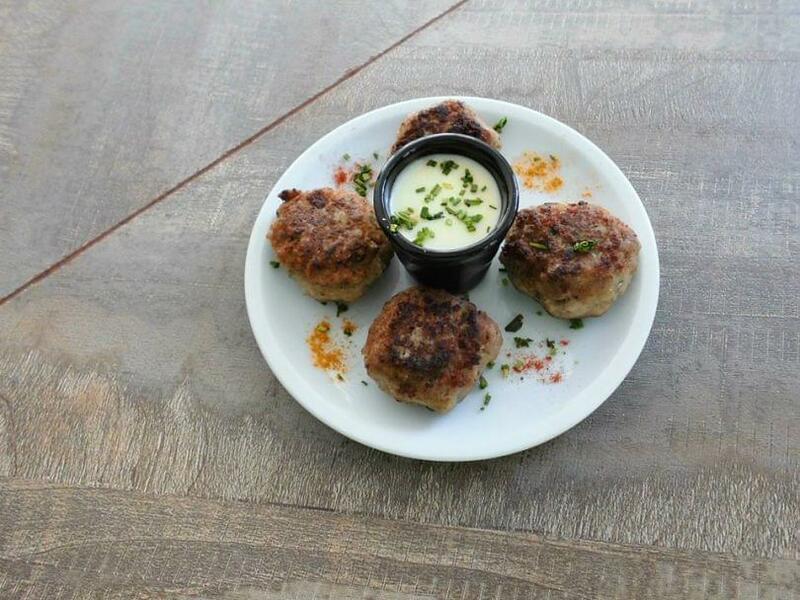 Make a free reservation via e-table.